Through the Green Star Rating System, the Green Building Council of Australia has certified more than 2250 projects on the basis of their qualification as green and sustainable builds, including 38 percent of the country’s office space, communities that house nearly 450,000 Australians, and large-scale Australian shopping centres. With the increasing demand for an improvement and enhancement in sustainable building standards, the council is responding with The Green Star Refresh; evolving their rating system to further transform ‘the built environment’—in more ways than one. One key emphasis will focus on the encouragement of a net zero carbon future, through the development of renewable energy and low-emissions technologies. Green Star certified building must be net zero carbon. By the 2020s, five- and six-star buildings must use 100 percent renewable electricity, have a low energy demand, and be sourcing their electricity from 100 percent renewables. And the use of fossil fuels will be discouraged at all cost. The future focus of the Green Star Refresh will be holistic in nature, with an emphasis on building better, more sustainable cities and neighborhoods as a whole. Building designers will be required to up their environmental standards, and to follow distinctly set and defined contracts and clauses, tools and guidelines to this end. 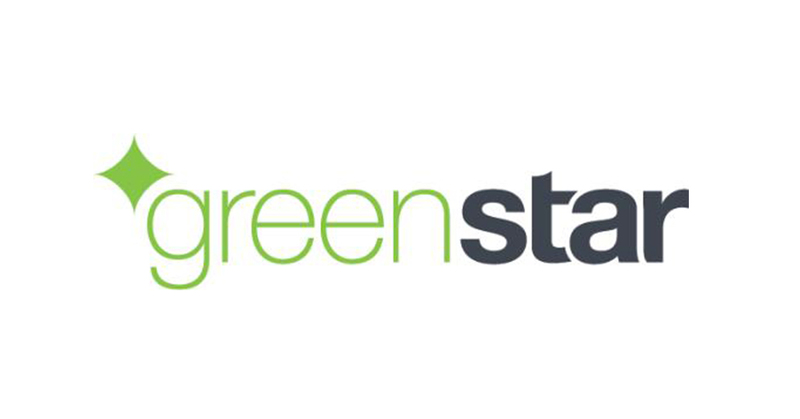 The ultimate goal of the Green Star program remains all and always the same; to create healthy, sustainable, commercially and residentially viable buildings that are energy, water and climate efficient—always encouraging the best to do better.